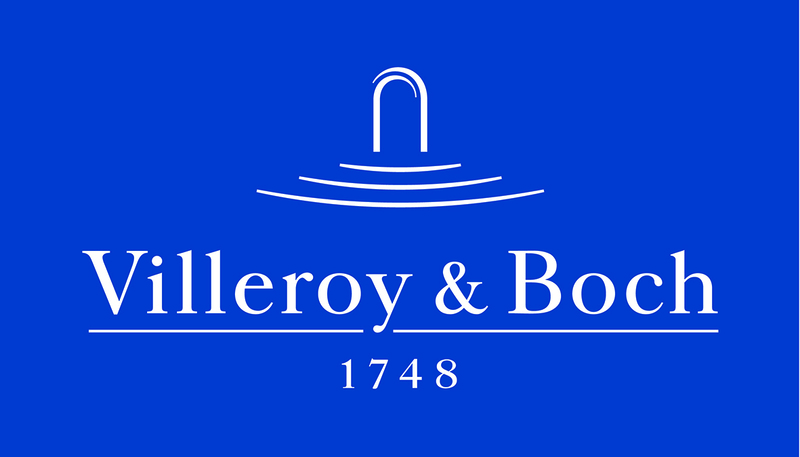 Villeroy & Boch are instrumental in shaping international trends for interior design. The extensive tile and bathroom suite collections offer a broad range of shapes and styles to help create your perfect bathroom. 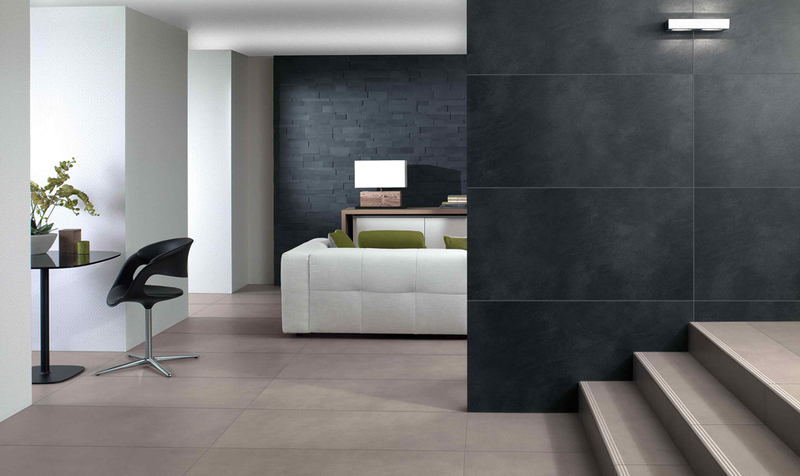 Villeroy & Boch’s tile collection includes both porcelain and ceramic tiles in a variety of sizes, colours and textures. From contemporary stone effects to traditional décor designs, there is something to compliment all tastes and styles.